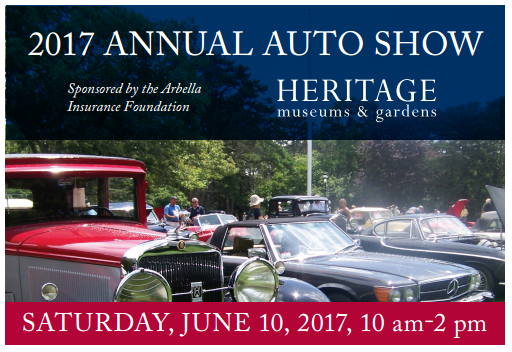 For those of us not lucky enough to attend the Southern trip let’s get together and head down to the Cape for an auto show on the grounds of the Heritage Museum. Hopefully the Rhododendron will still be in bloom. If you have never been to the Heritage the grounds and gardens are beautiful and the different buildings house some interesting collections. Pack a picnic lunch to enjoy on the grounds or purchase something from the Magnolia Café. The auto show is open to all types of vehicles and motorcycles. 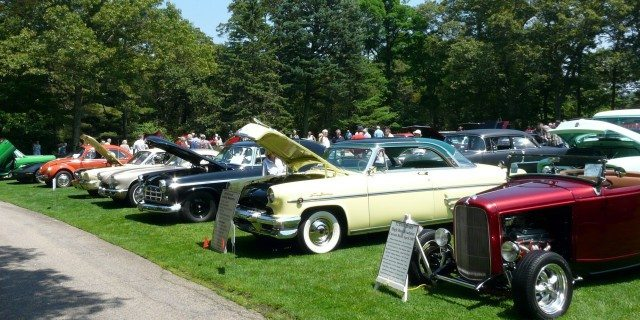 There are people’s choice awards and later in the afternoon the cars line up for a parade around the grounds and through the city of Sandwich. You must register in advance and there is a $20.00 fee if you sign up before June 4th, after that the fee increases to $25.00. Your registration does include admission to the museum and grounds for two people. Register on line at https://heritagemuseumsandgardens.org/. Of course after the show we will stop somewhere for ice cream.